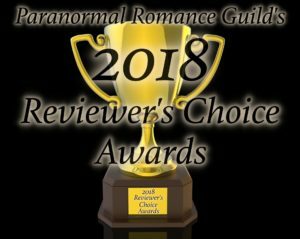 I am soooo excited to announce I’m a winner in the 2018 Paranormal Romance Guild Reviewers’ Choice awards! 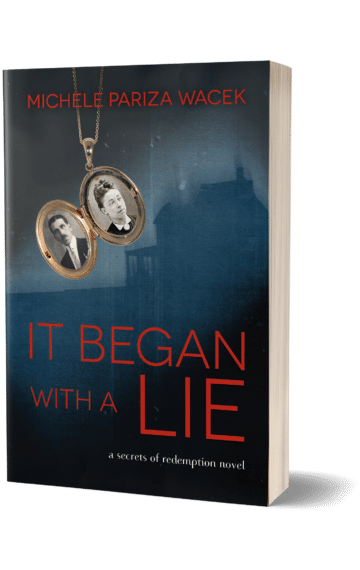 It Began With a Lie won first place in its category and the full series Secrets of Redemption won second place. I want to thank the reviewer who first nominated me and everyone who voted for me–thank YOU!!!! This is so gratifying on so many levels. First, because my first foray into reviews and awards was … not so great. You can read the full story here, but in a nutshell I submitted my novel The Stolen Twin to Kirkus Reviews and they utterly panned it. That book went on to because a bestseller. I realize it can be really difficult to set aside what other people say about us or our work, especially when it’s negative, but truly it’s one of the most important things we can do. Becoming a success at anything means risking failure. And ridicule. And criticism. And likely falling on your face more than a few times. It’s scary as hell. And it’s also probably the biggest reason why so few people stay in the game. BUT if you DO stay in the game, there will come a day when all your struggles and sacrifices and tears are worth it. Congratulations. I’m happy that I voted for you and we all won. Yes! Thank you for voting and I’m happy we all won too!